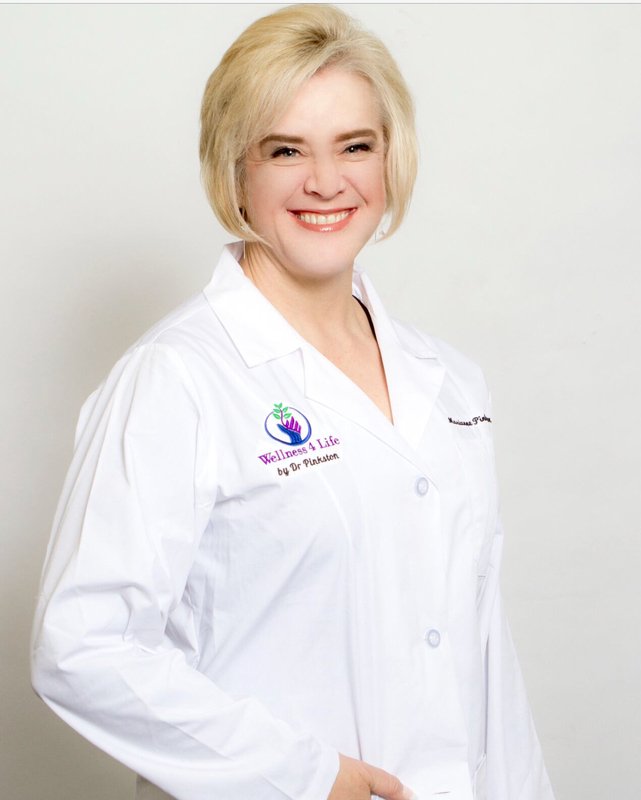 Marianne Pinkston MD, born and raised in Lubbock, Texas, has been in San Antonio for over 27 years. She attended Texas Tech University earning a BS in Biology and graduated in 1991. Attending Graduate school at UTHSC in San Antonio, she was accepted into Medical School and graduated in 1997. She was among the first intern class of the prestigious CHRISTUS Santa Rosa Family Practice Residency Program where she graduated in 2000. Board Certified in Family Practice, she opened her own solo practice in the Medical Center where she practiced for 10 years. Dr. Pinkston has seen over 12,000 patients of all ages, men and women in solo practice. She has over 7000 hours of teaching and has served publically for 20 years. Dr. Pinkston is also Married to Physical Therapist and MBA, Aiman Baki and has three children and a cat T-cup. Moving from the medical center to Shaenfield RD , now to open Wellness 4 Life in North San Antonio she has continued to practice in solo practice to this current day. Dr Pinkston is no stranger to disease. Developing Rheumatoid Arthritis, Dr. Pinkston has struggled for years to find harmony with health once more, and her struggle has led to current studies in a Fellowship with MCII through the American Academy of AntiAging Medicine or A4M and she is also applying for Board Certification in Integrative Medicine through a program through George Washington University. Having been ill, Dr. Pinkston has understood the deep struggles of balancing family life with work and health and the impracticalities of living well in American life. “Finding Functional and Integrative Medicine has changed my life and health, and the freedom of nutrition and natural medicine combined with contemporary medicine has given me the power to take my own health in control again- to live again!” states Dr. Pinkston. She continues, “Finding quality comprehensive care has been a challenge and my struggle has left me empathetic to the struggles of those searching for their health again, their quality of life and longevity. I am extremely passionate about providing the right answers to patients about their medical care. Each patient is like a son or a daughter or a mom or dad or a sister or brother to me. 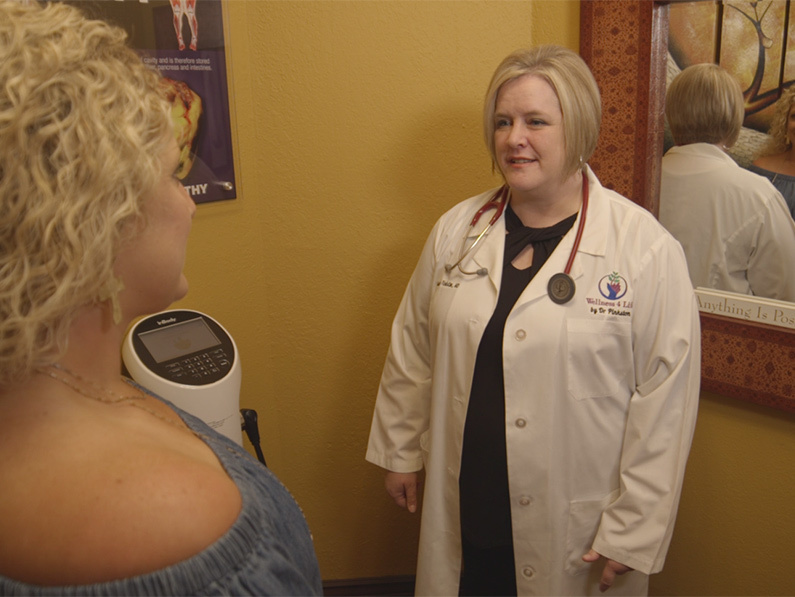 No one seen is left to feel alone in their struggle.” Voted “Super Doc” by her peers, voted “Most Compassionate Doctor” by patients, voted “Top Doc” as seen in San Antonio Magazine, Dr. Pinkston combines caring, empathy and knowledge in one package. Dr. Pinkston states, “My Mission is to put the heart in medicine again by focusing on the individual and their needs and by healing the mind, body and soul! I am still a work in progress but I will win and so can you! Included in Dr. Pinkston’s services are diagnosis and treatments, natural and contemporary, of diabetes, cholesterol, hypertension and more. Longevity is based on appropriate treatments and prevention of these diseases. Dr. Pinkston has a unique approach to these diseases and their treatments with a commitment to overall wellness. Genetics, epi genetics, cancer, neurological conditions etc.. Patients can find answers to difficult to diagnose diseases and symptoms at Wellness 4 Health. 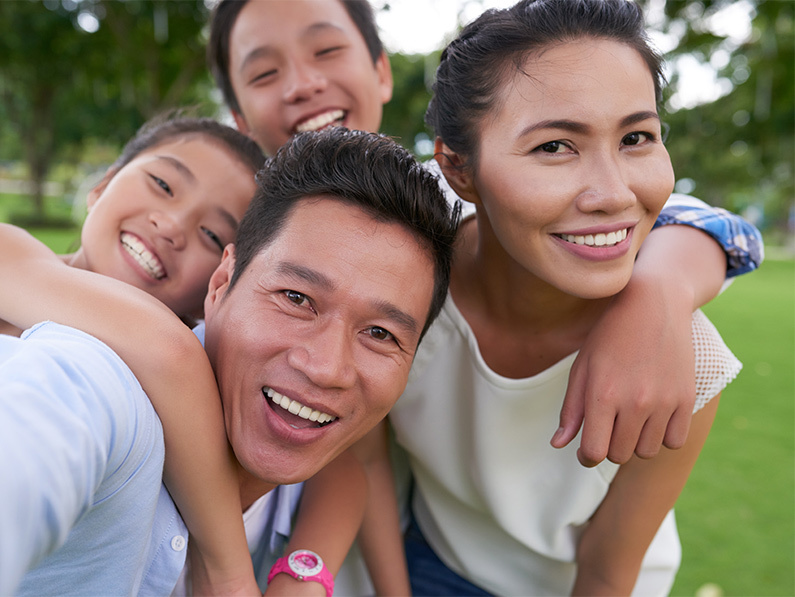 Taking your first step to health and wellness is as easy as booking your appointment online or calling our medical team at (210) 698-7825. I am Interested in..... Skin Care/Aesthetics, Medical Weight Loss, Hormone Therapy, Becoming a Patient, etc. Wellness 4 Life - Doctor Marianne Pinkston and her team provide medical diagnostics and therapies for weight loss and hormone therapy to men and women in the San Antonio, Texas area including; Hill Country, Austin, New Braunfels, Seguin, San Marcos, Round Rock, Kerrville, Pflugerville, and Gonzales, Texas.